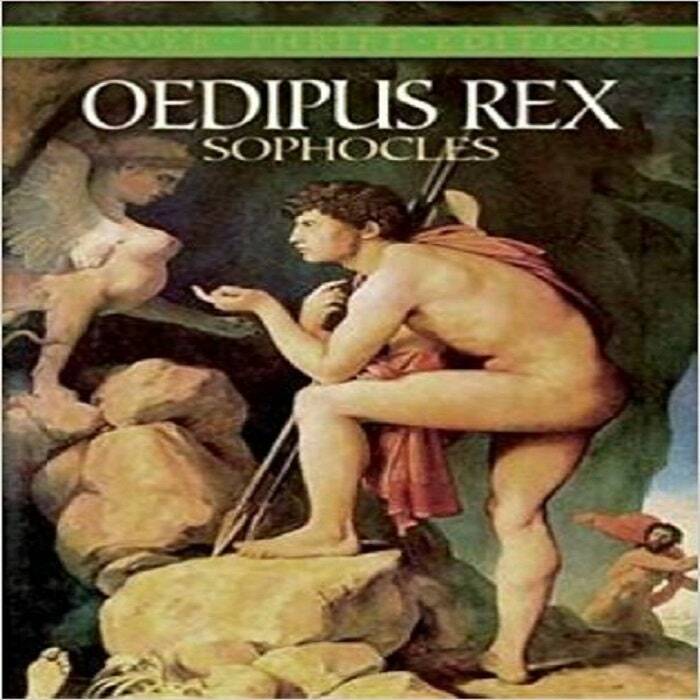 Considered by many the greatest of the classic Greek tragedies, Oedipus Rex is Sophocles' finest play and a work of extraordinary power and resonance. Aristotle considered it a masterpiece of dramatic construction and refers to it frequently in the Poetics. In presenting the story of King Oedipus and the tragedy that ensues when he discovers he has inadvertently killed his father and married his mother, the play exhibits near-perfect harmony of character and action. Moreover, the masterly use of dramatic irony greatly intensifies the impact of the agonizing events and emotions experienced by Oedipus and the other characters in the play. Now these and many other facets of this towering tragedy may be studied and appreciated in Dover's attractive inexpensive edition of one of the great landmarks of Western drama. Landmark of Western drama concerns the catastrophe that ensues when King Oedipus discovers he has inadvertently killed his father and married his mother. Masterly construction, dramatic irony.